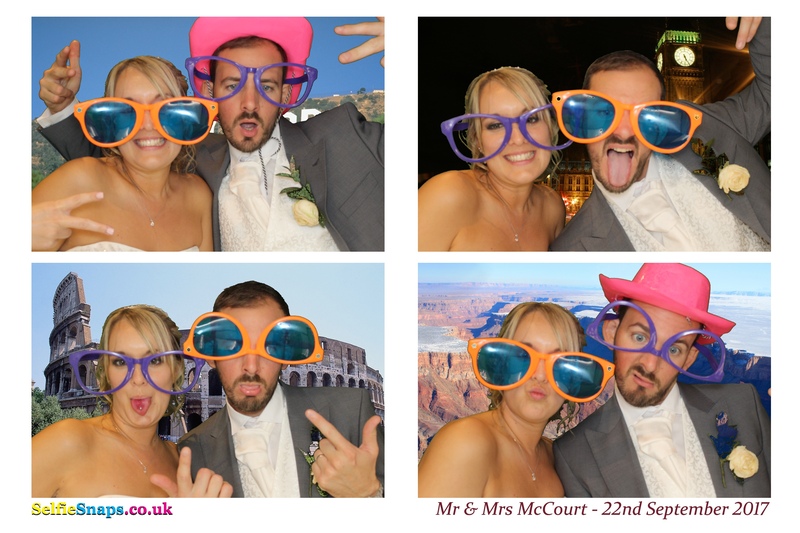 Our luxury green screen photo booth was very popular at the Wedding of Mr & Mrs McCourt on Friday at the lovely Coltsfoot Country Retreat Datchworth in Bulls Green in Hertfordshire. Coltsfoot Country Retreat Datchworth is a stunning boutique venue set in the hamlet of Bulls Green, surrounded by acres of beautiful Hertfordshire countryside. Having started conversions in 1998 from a working livery, they opened in 2000 as a small hotel and restaurant. Initially they only opened our restaurant to residents but gradually there was a demand to open the restaurant to the general public. They enjoyed many years as a successful restaurant and hotel. This also combined a demand for the Venue to be used for Weddings and the rest, as they say, is history! In 2016 they took the decision to close the hotel and restaurant and focus on the Wedding side of the business. This has enabled them to focus all their attention into ensuring the Venue is always maintained to a high standard and that each Wedding has exemplary service. They have a small, friendly and extremely professional team working at Coltsfoot Country Retreat Datchworth, all keen to ensure every guest receives the best service. As a small, independent Venue, customer service is key to their success. 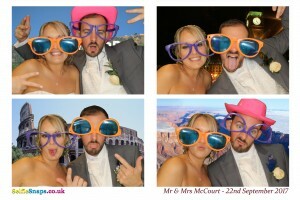 Their converted Barn Venue has been lovingly maintained and any improvements have all been empathetically completed. The Main Barn is now a lot lighter enhancing the stunning views over the countryside. This also has enabled them to accommodate a larger number of guests for the Wedding Breakfast. The name Datchworth is thought to originate from a Saxon lord called Daecca (pronounced Datcher), who settled here around the year 700 AD. ‘Worth’ comes from the word Wyrthe, which means enclosure. However, Datchworth was certainly occupied well before 700 AD. There are two large Belgic sites, only one of which has been partly investigated. Much of the parish boundary still follows the old Belgic ditches.